Michael Calfan was born in 1990 in Paris, France. In 2008, he was discovered by Bob Sinclar who was also noted as one of the most promising artists of his label Yellow Productions. In late 2011, the single “Resurrection” was released through Axwell’s record label Axtone Records. 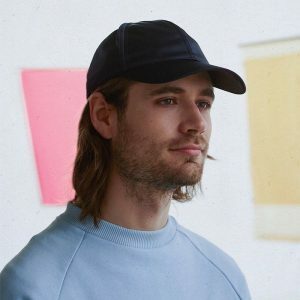 In 2014, he released the single “Prelude” through Spinnin’ Records (which entered the Billboard Dance/Mix Show Airplay) and “Treasured Soul”, which reached number 17 in the singles chart in the United Kingdom in April 2015. 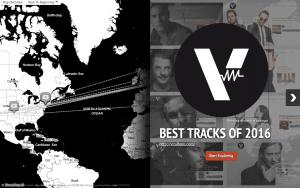 The Paris based producer and DJ, after a long hiatus made his long-awaited return, following his smash hits with “On You” on One More Tune / Warner Music Group. 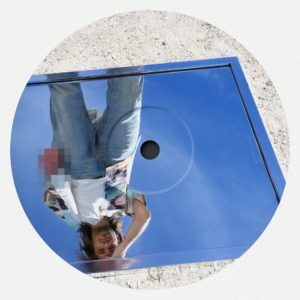 Since that single hit the UK top 20, Michael Calfan has taken some time out to reflect and experiment with new sounds and styles. 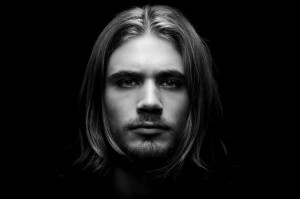 Michael Calfan returns with the hit ‘My Place’ featuring Ebenezer. 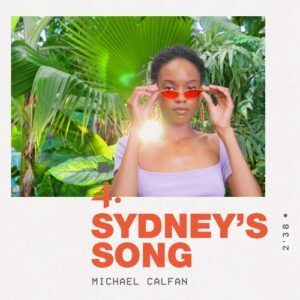 Michael Calfan has returned with his latest single and a new sound in tow, as he has moved on from his “Treasured Soul” to “Sydney’s Song”.